DRAPER, Utah — Jan. 8, 2018 — Luxul, the leading innovator of IP networking solutions for custom installation professionals, today announced that the company will be exhibiting at Integrated Systems Europe (ISE) 2018 (stand 1-Q120), taking place Feb. 6-9 at the RAI Exhibition and Convention Center in Amsterdam. Products making their European debut will include the Epic 3 (XWR-3150) dual-band wireless AC3100 router with built-in Domotz remote management, Router Limits content management, Roam Assist™ technologies, and the XAP-810 AC1200 dual-band Wireless Access Point (WAP). Sporting advanced 4×4 MU-MIMO (Wave 2) technology, the Epic 3 delivers wireless data transfers of up to 3100Mbps for fast streaming and bandwidth-intensive applications. 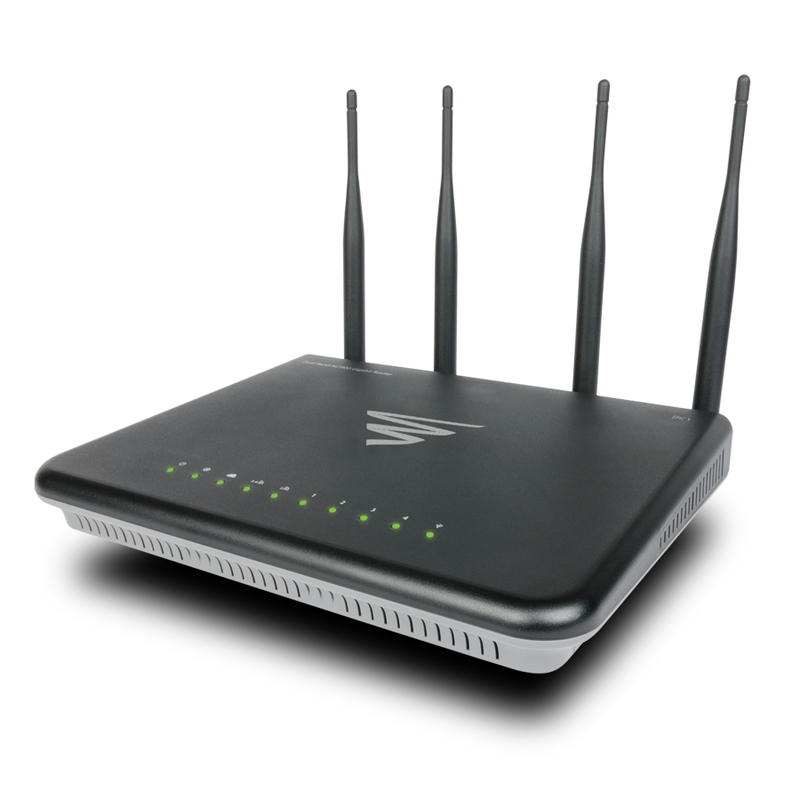 The router offers a full feature-set, with an easy-to-use interface and capabilities that ensure optimal network performance, scalability, and security, including firewall, QoS, virtual local area network (VLAN) support, virtual private network (VPN), and more. Luxul’s XAP-810 WAP features leading-edge 802.11ac 2×2 dual-band technology and 5Ghz beamforming to deliver data rates up to 1200Mbps and excellent wireless coverage for a world-class Wi-Fi experience. 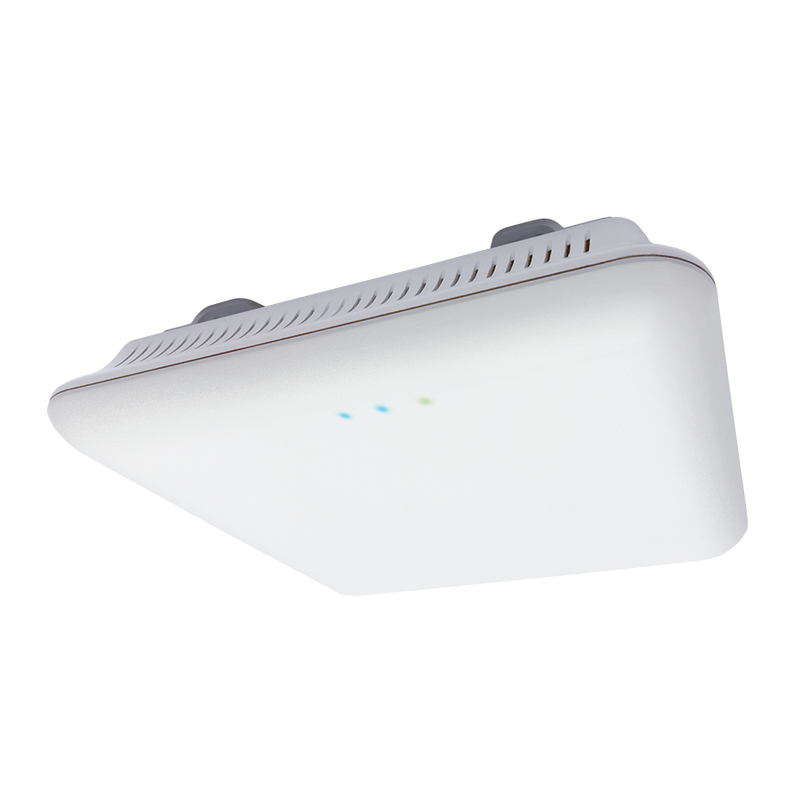 The WAP offers a sleek design that allows for unobtrusive mounting on a ceiling, wall, or other flat surface — making it a great choice for delivering coverage to smaller spaces. Installing the XAP-810 is simple, requiring only a single Ethernet cable that delivers both power and data through the integrated PoE+ port.